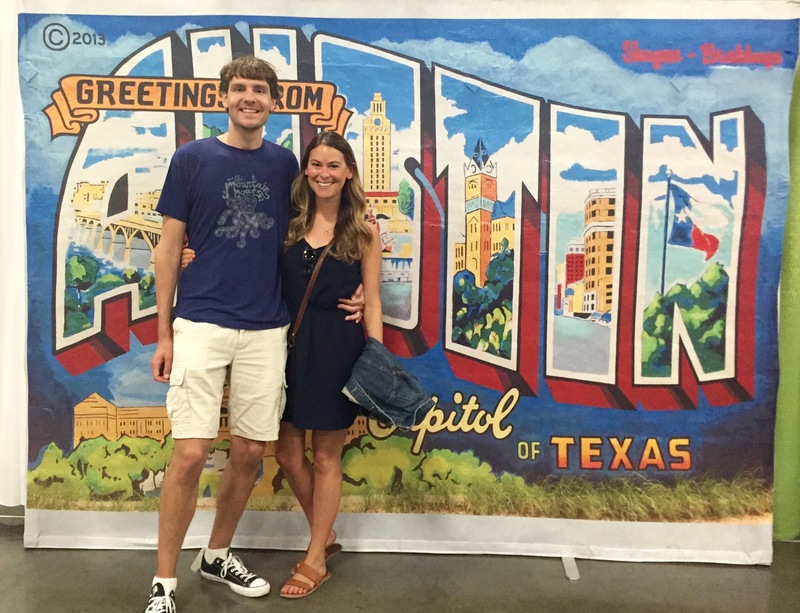 My husband and I spent last weekend eating, walking, and (at least for Aaron) running through Austin, Texas. It was my third visit to Texas’ capitol but Aaron’s first, so we wanted to make sure that we hit the city’s best highlights during our short stay. We received tons of great recommendations from friends who recently visited on lived in Austin, so we consolidated those notes and made a tentative game-plan. While we are in no way claiming to be Austin experts, below is a list of the places we checked out and would recommend to other visitors. 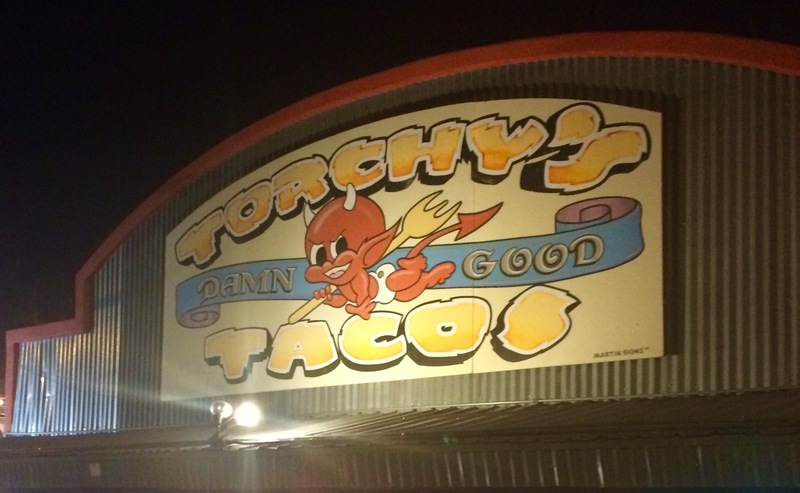 – We arrived in Austin around 9:30 pm and asked our taxi driver to make a pit stop at Torchy’s Tacos on our way downtown. Even though one friend told us to skip tacos altogether and just focus on BBQ while in Austin, that friend was DEAD WRONG because Torchy’s tacos are not to be missed. They have an excellent secret menu, too. 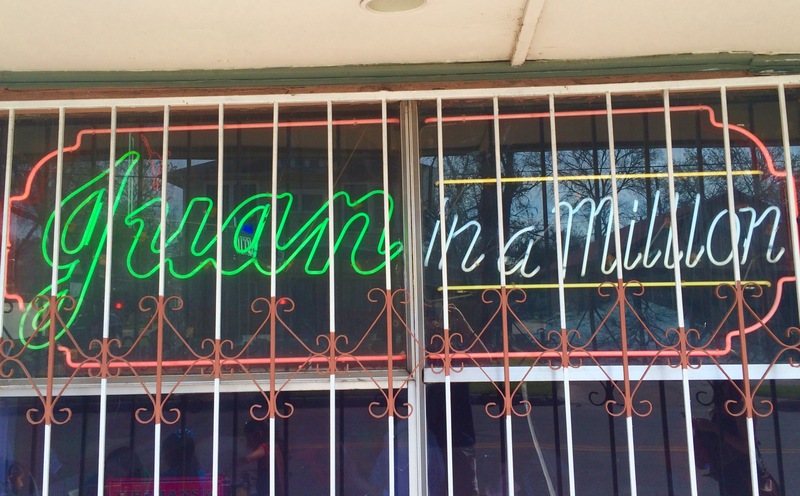 – We wanted to start the day with a breakfast for champions: the “Don Juan” breakfast taco from Juan in a Million. Holy moly that thing was good, and just one of them can easily feed two people. (Pro tip: ask for extra tortillas.) Don’t be discouraged by the crowd waiting outside the restaurant; the line moved quite quickly and we were seated in under 15 minutes. – After breakfast we took a cab to the South Congress neighborhood (ask to get dropped off at Doc’s then walk south.) We grabbed iced coffees at Jo’s then wandered around the eclectic shops. 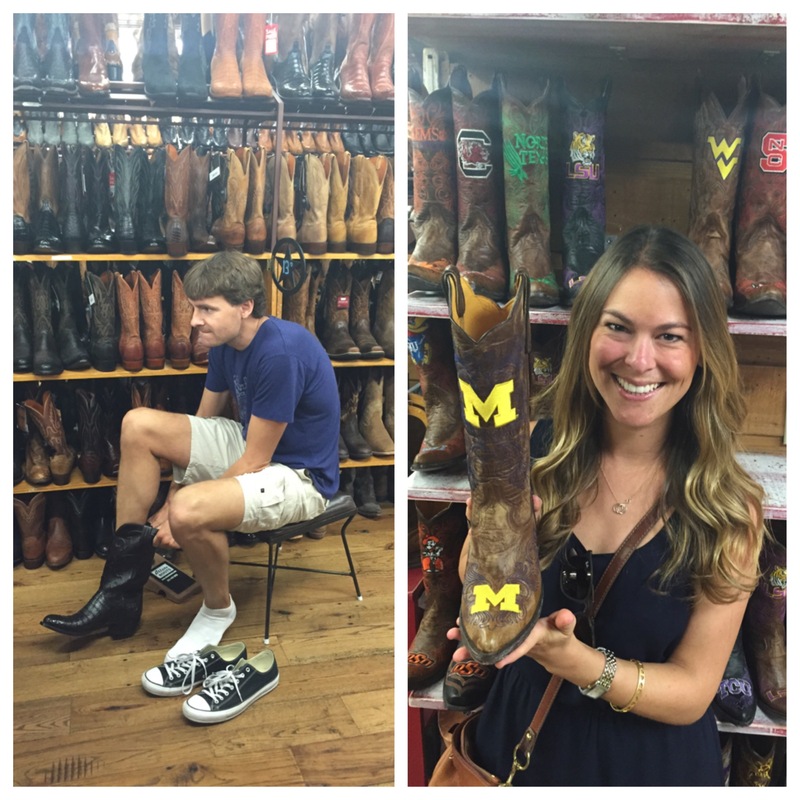 It was especially fun ducking into Allens Boots and ByGeorge — those two stores couldn’t have been more different, but both were awesome! Our only regret was being too full from breakfast to try any of the cafes or bars in the neighborhood. Had too much fun at Allens Boots. They even had U of M ones! 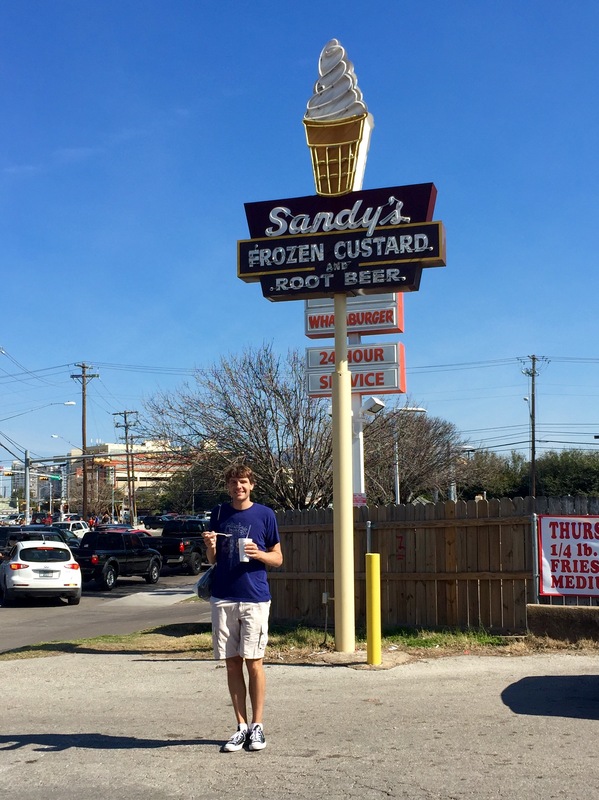 – The marathon expo was on our way back downtown, so by the time we walked over there and got Aaron checked in he had worked up enough of an appetite to justify a root beer float from Sandy’s. The perfect treat on a hot day. 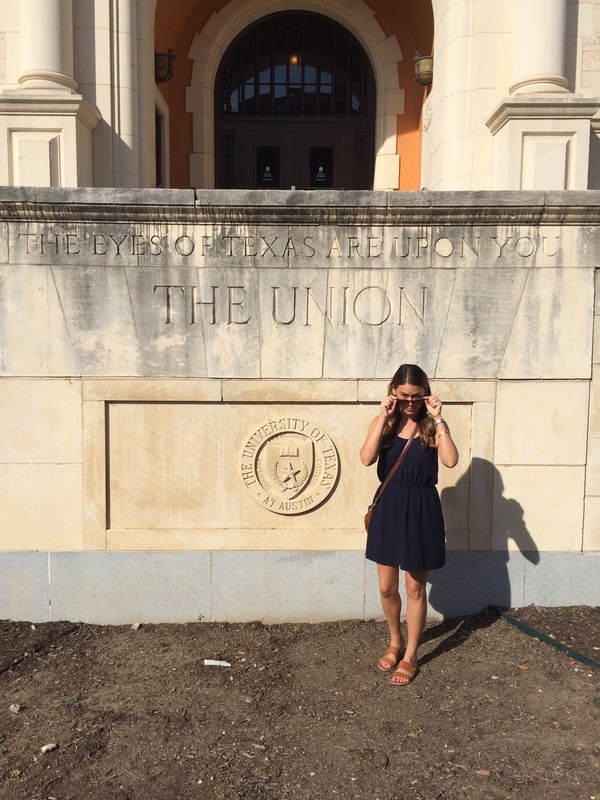 – We lucked out with gorgeous weather, so we walked all the way through downtown to the Capitol Building, then continued north to check out the University of Texas at Austin campus. I love seeing new college campuses, but man they can make you feel old! Also, it didn’t feel right being surrounded by so much burnt orange. – From campus we took a taxi back downtown so we could walk through 6th Street before the evening’s debauchery began. 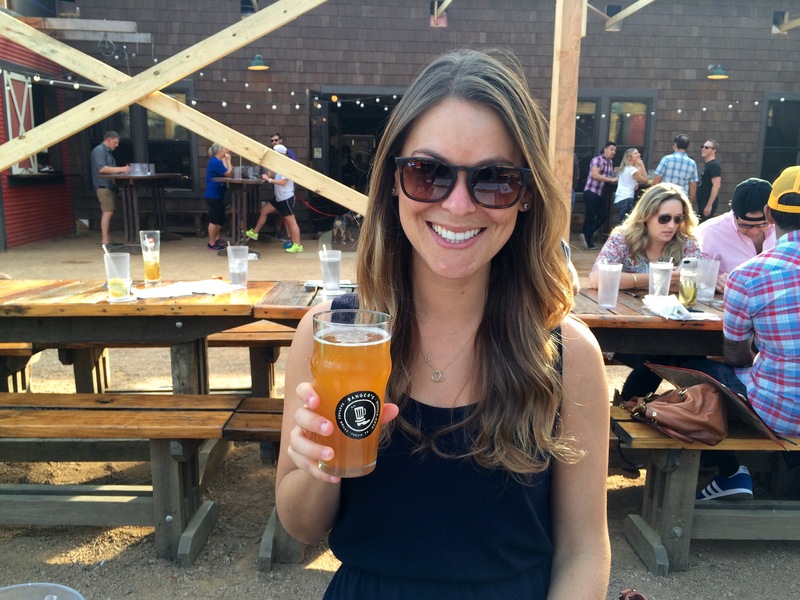 We walked through the Red River district over to Rainey Street which used to be one of my favorite spots in town. Now, sadly, there are new condo buildings being constructed all around the quaint old houses and food trucks, killing the easy-going vibe. Nevertheless we still enjoyed a beer and some snacks at the Banger’s beer garden. – After Rainey Street we made our first bad decision of the trip: BBQ at Stubb’s. Fine music venue, not great BBQ.